Hey forumites. 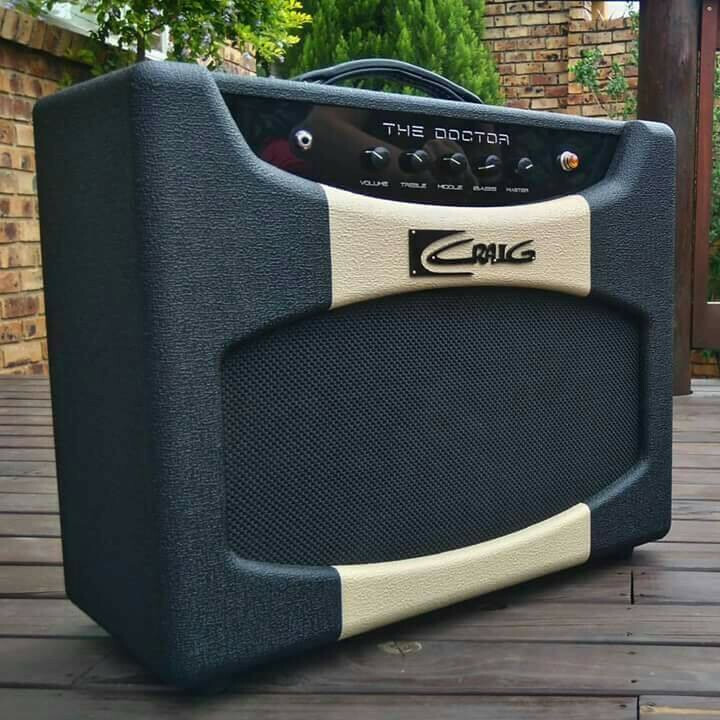 I am looking to sell my awesome custom amp made by Benjamin Craig. It is a 1x12 50watt amp, with a Celestion V30 driver. Single channel, all point-to-point wiring so super reliable. Tone over features. It is currently loaded with 6550 tubes but can take EL34's. It also has a built-in attenuator for raunchy pushed tube tones at bedroom levels. Sad to let it go, but I am looking for something more Fender 6l6 in character. Looking for R14,000.